Vince Carrozza started at Swearingen Realty Group, L.L.C. as a market research analyst in 2018 and is transitioning to the role of Tenant Advisor. During his tenure as an analyst, Vince constructed market analyses for retail and office asset types working directly with health care, financial, employment services, and technology companies. His duties included identifying and evaluating available space in the market tailored to client specific needs. His research contributed to the leasing and acquisition of more than 280,000 square feet through over 50 market surveys. As a Tenant Advisor, Vince provides his clients with advisory and transaction management services for corporate office and retail users’ acquisitions, relocations, expansions and renewals. 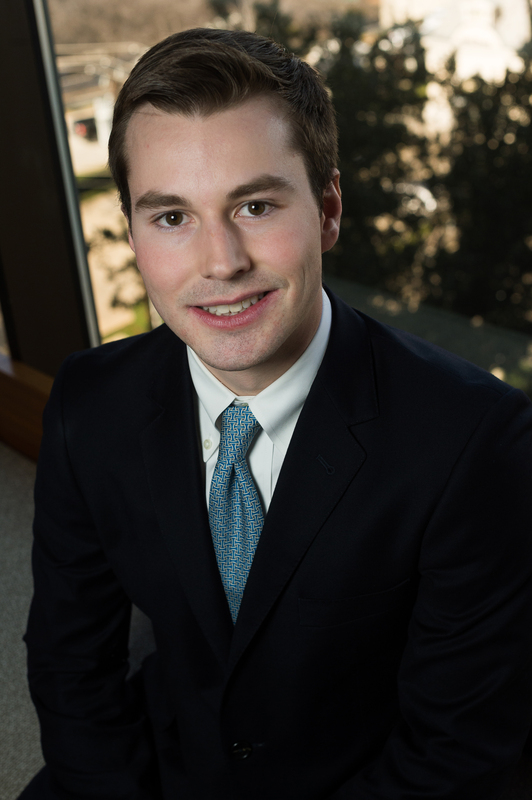 Vince graduated from the University of Texas at Austin in 2018 with a degree in Economics and a certificate in the Business Foundations Program. Vince was born and raised in Dallas, Texas. In his spare time, he enjoys fitness, hunting and international travel.